We are pleased to be hosting an open day on Saturday 2nd February 2019 in collaboration with Elite Tents! This Showcase has been designed with you couples in mind to bring real inspiration for your special day here at Middleton Hall. 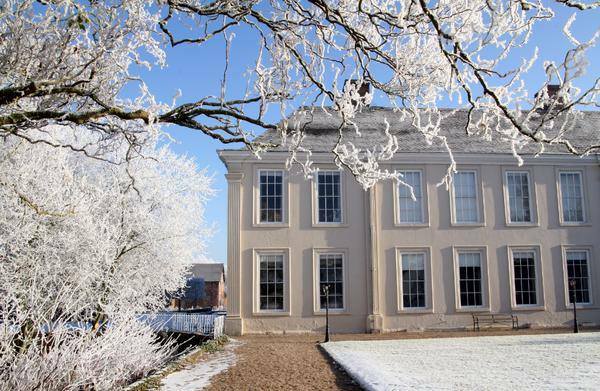 Come & see one of many options of how Middleton Hall can be used for your wedding day. You can expect to see the beautiful Tipi tents which look amazing on our West Lawn with the hall as a stunning backdrop, our Great Hall in all its newly painted glory where you can say those all important vows in your Civil Ceremony & The Lily Suite & South Dining Room set for your wedding breakfast covering a few guests to a lot of guests & everything in between. Not to mention our specially selected local suppliers who will be on hand with advice, samples, special offers & amazing talent in what they do. So if you’re planning a wedding, Tipi or no Tipi, bring your bridal party, family, friends, kids, (& potentially snow boots..!!) to warm up & enjoy your wedding planning in the cosy Tipi atmosphere!! 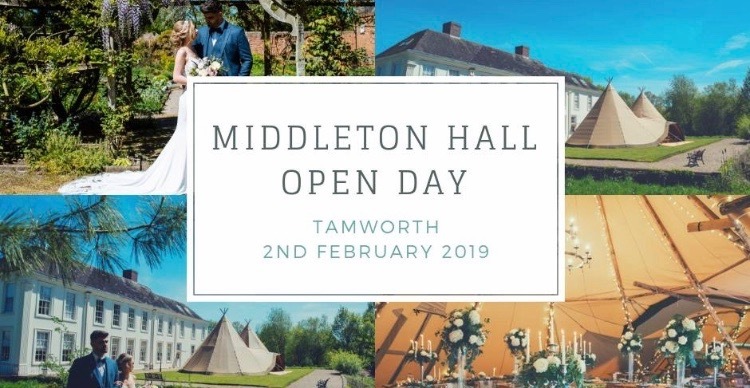 The Middleton Hall Wedding team will be on hand to give you a tour of the hall to help you visualise how Middleton Hall will be best used for your day & the Elite Tents team are offering consultations to discuss exactly what your needs are for your own special tipi event. Both teams are eager to meet you & discuss your exciting ideas & plans. More information about the open day can be found here & you can book your free tickets & let us know you are coming here.